*4cm has fallen in the last 24 hours in Niseko. At 7:00 today the temperature was -1°C. Great to see the return of freezing conditions and fresh snowfall the region. The snowfall is expected to continue periodically for the next couple of days. This weekend the temperature will rise but then from the start of next week more snow is predicted. With the resorts scheduled to start opening in a weeks time the odds of there being enough snow are pretty good. Fingers crossed!! 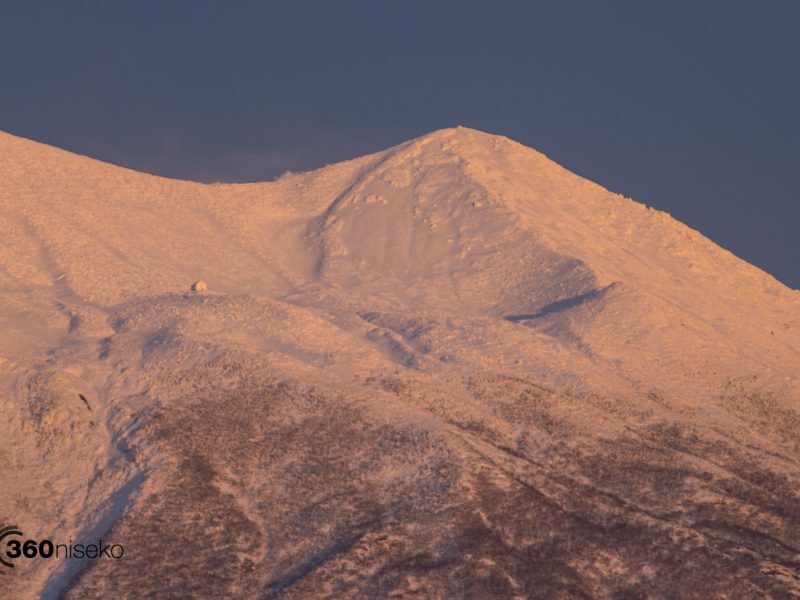 The 360niseko snow station is now in a new location for the 2016-17 between Hirafu and Higashiyama. The altitude is similar to the last position in lower Hirafu village but please be aware that this new reading is NOT in Hirafu village but a few kilometers down the road. There is always a deviation how and where the snow falls – the area is famous for micro climates and mini weather patterns. Some days there may be 10cm in Annupuri and 25cm in Hanazono and vise versa – some day’s everywhere get’s 30cm!! 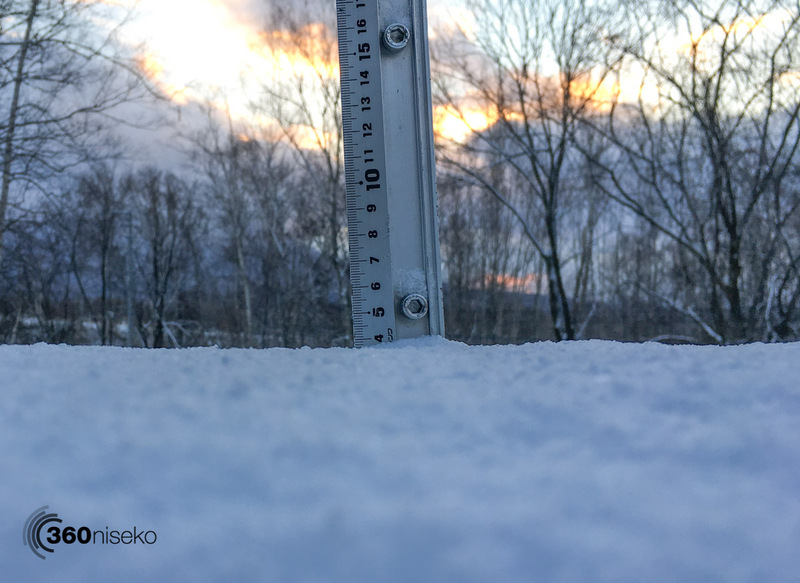 Altitude plays a big part as well so please don’t take the 360niseko snow readings as being definitive – the readings are what is outside our front door on the ground. We do our best to report the snowfall with out the hyperbole – enjoy.